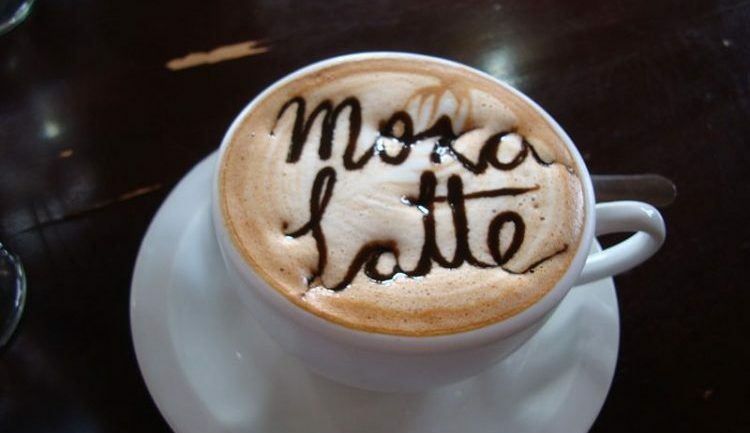 Photo: A Mocha Latte from Costa Rica by Eric t. Gunther, courtesy of Wikimedia Commons. Science has finally caught up to old stoner wisdom: adding a healthy dose of chocolate to your caffeine fix will improve your powers of concentration and focus. A new study released earlier this month from a team of scientists at Clarkson University in Pottsdam, New York, in conjunction with the University of Georgia, has confirmed that cocoa and caffeine are a marriage made in stimulant heaven. 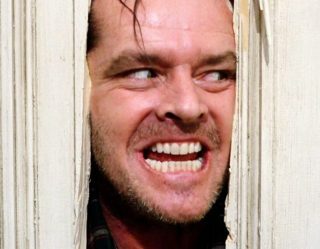 In an almost year-long double-blind study sponsored by The Hershey Company, test subjects were given brewed cocoa, cocoa with caffeine, caffeine without cocoa, and a placebo with neither caffeine nor cocoa, then they to evaluate both cognitive tasks and mood through a series of tests. 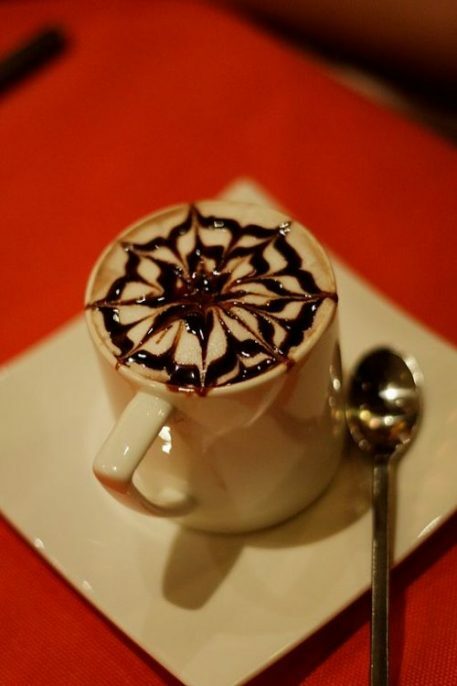 Hot chocolate at Zest Restaurant by Dennis Wong, courtesy of Wikimedia Commons. The tests required subjects to watch letters flash across a screen, noting when an “X” appeared after an “A,” as well as when odd numbers appeared sequentially. Then, to mix it up just a little bit, they were required to do subtraction. Subjects had to do these tasks before they had their drinks, then three times afterwards, at the same time of day, in 48-hour intervals. Just the thought of these tests sounds mind-numbingly dull—but imagine the thrill of it all with cocoa and caffeine coursing through your veins. The results revealed those who drank caffeinated cocoa had quicker, more accurate response rates than subjects in the other groups. What’s more the caffeinated cocoa drinkers reported lower anxiety rates than the caffeine-only imbibers, adding another level of quality to drink. High performance and peace of mind: what more could anyone ask for in our day and time?